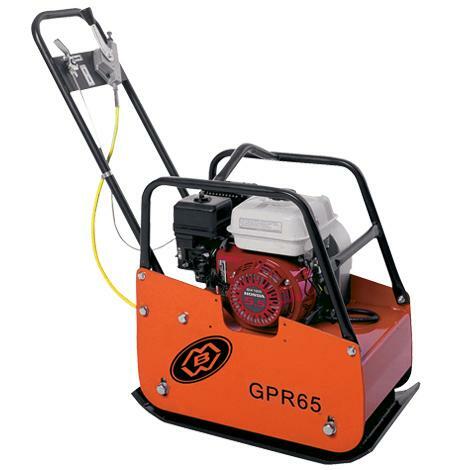 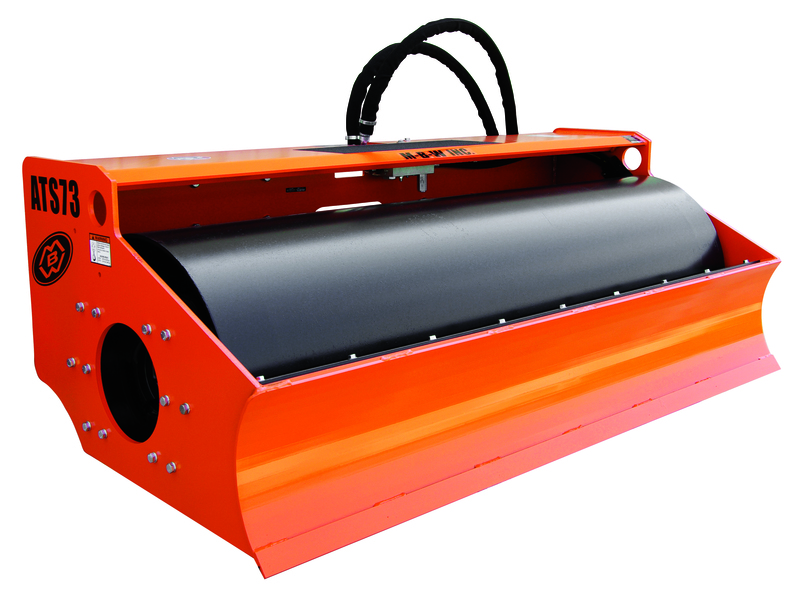 MBW is well known for its range of vibratory plate compactors and this division offers one of the industries largest range of 'light' compaction equipment. 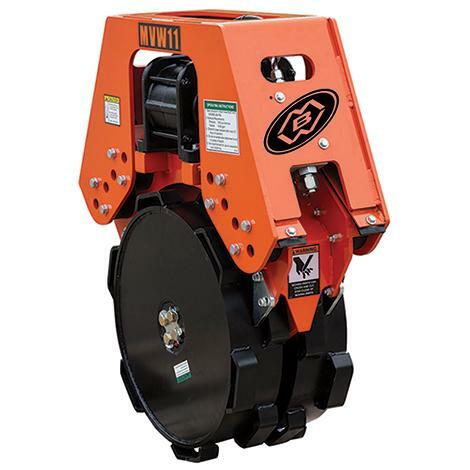 MBW plate compactors are among the highest productivity plates available anywhere and advancements in vibratory plates have revolutionized the field over the past years with designs that have doubled productivity, dramatically reduced maintenance and extended product life. 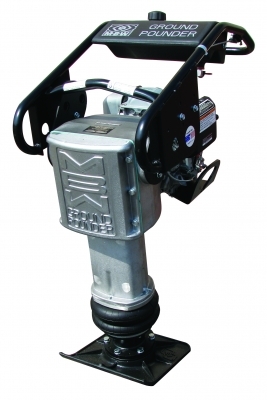 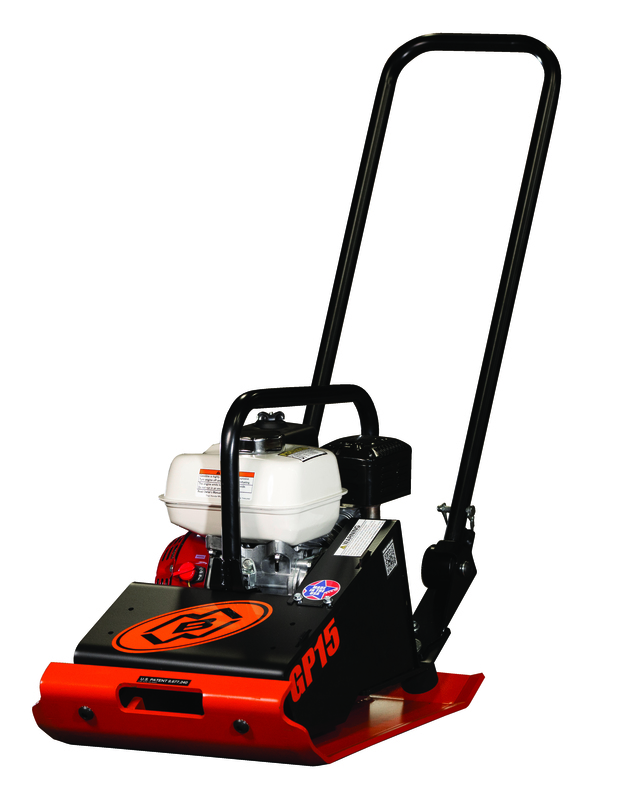 MBW rammers address maintenance and wear issues common to other brands of rammers. 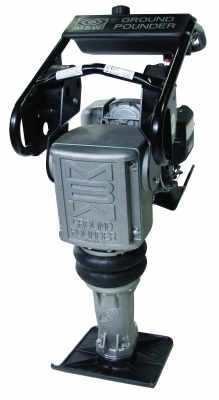 MBW rammers define the state-of-the-art in terms of lower maintenance, longer product life, a means of informing the operator whether or not the machine is operating within its optimal performance range and improving ergonomics and operator safety. 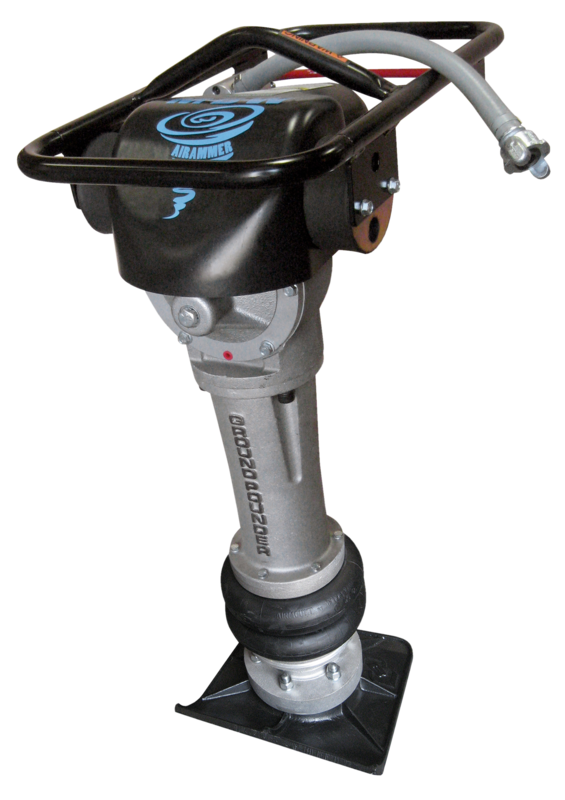 MBW pioneered the industry's first boom-mounted vibratory wheels in the late 1990s and we are now introducing a whole new generation of vibratory wheels and skid steer attachments.